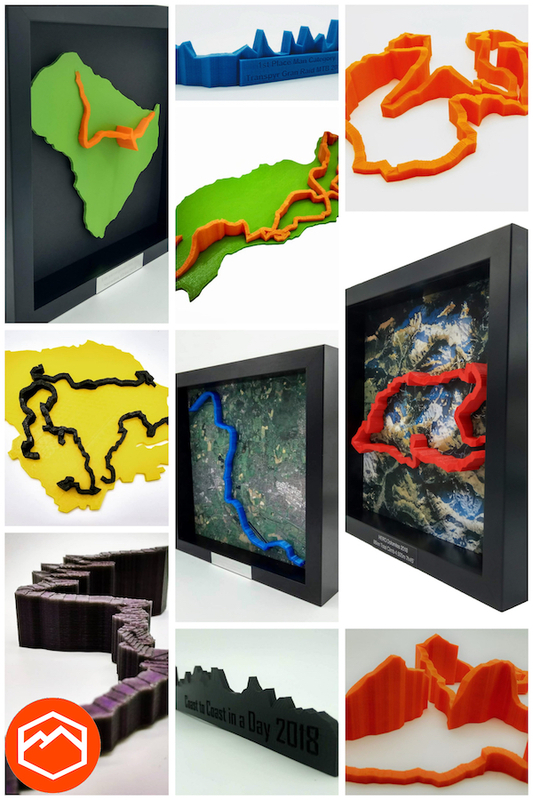 I’m sure most of us have had rides, runs or hikes that we’re proud to have completed and what better way to show them off than a funky 3D print of the profile. Over the last few years I’ve had numerous conversations with my riding mates about the possibility of doing 3D prints and although they all had fancy 3D printers at their disposal at their engineering jobs, it never got further than that. 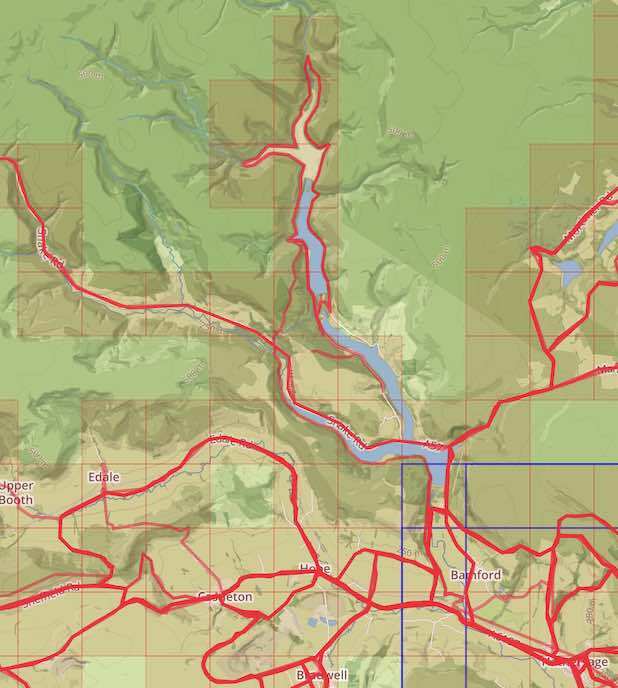 Fortunately PrintMyRoute stepped up in the summer of 2017 providing this service so now I’ve coded things up so you can easily send your activities, routes and segments straight over to PrintMyRoute direct from VeloViewer wherever you see a 3D profile. 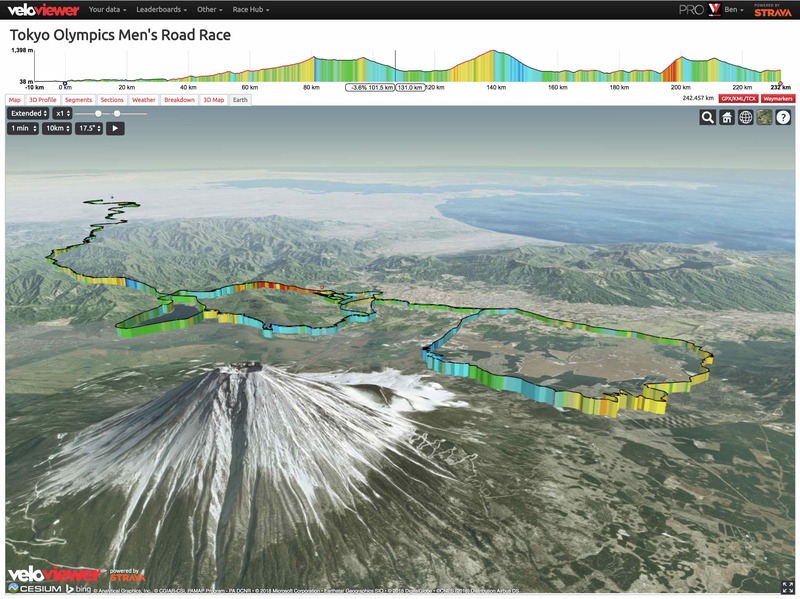 The Tokyo Olympics Men’s and Women’s road race courses have just been announced. I’ll let others debate the differences between the two courses and instead just provide the stats and maps. The 2017 edition of the Tour de Yorkshire very kindly finishes in VeloViewer’s global HQ of Sheffield taking in some of my personal, favourite cycling roads in the process. Here are the details of the 3 stages with the 2nd stage (Tadcaster / Harrogate) also being tackled by the Women’s peloton before the men’s race on the Saturday. 11th August 2018 – The Tokyo Olympics Men’s and Women’s road race courses have just been officially announced. Please check out this new post with the details of the update routes. 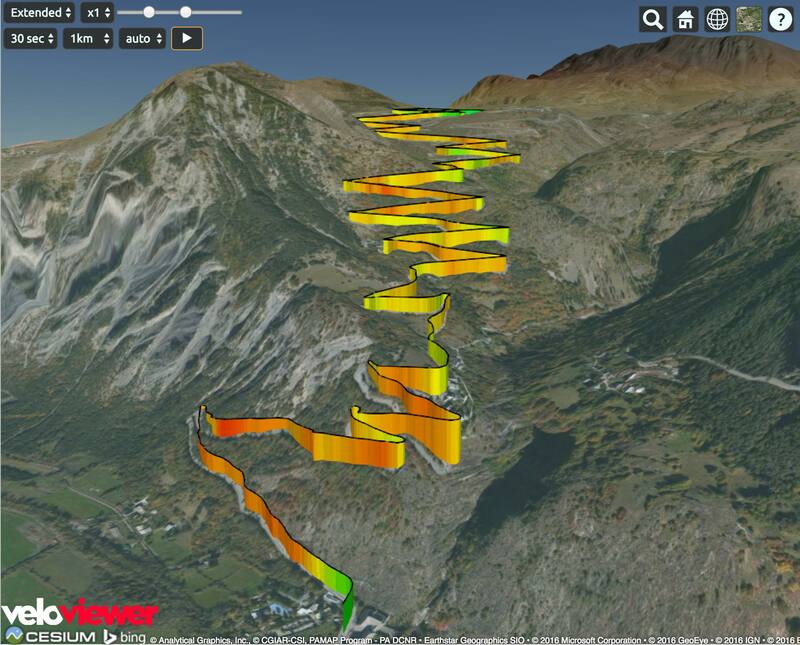 The VeloViewer Explorer Score and more specifically the Explorer Max Square has acquired a bit of a cult following since its introduction to the site back in March 2015 despite me not having fully explaining what it is all about until now! The Explorer Score rewards those people who explore new roads/trails rather doing the same old loops. 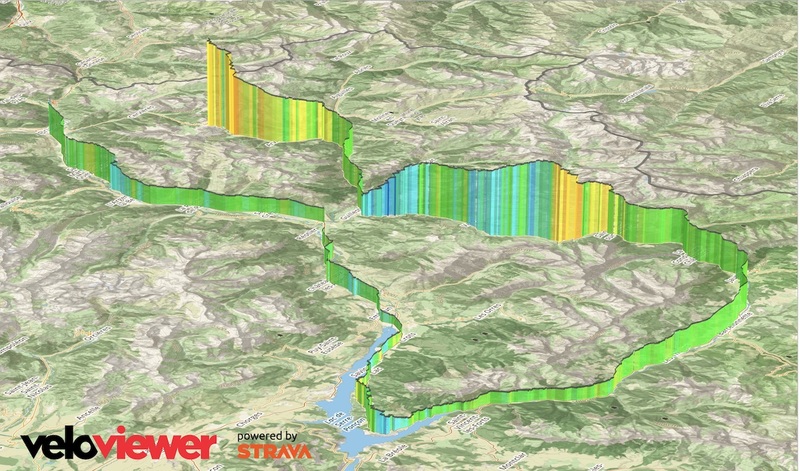 Providing non-performance based motivations has always been one of the main goals of VeloViewer and this one really looks to tick that box. 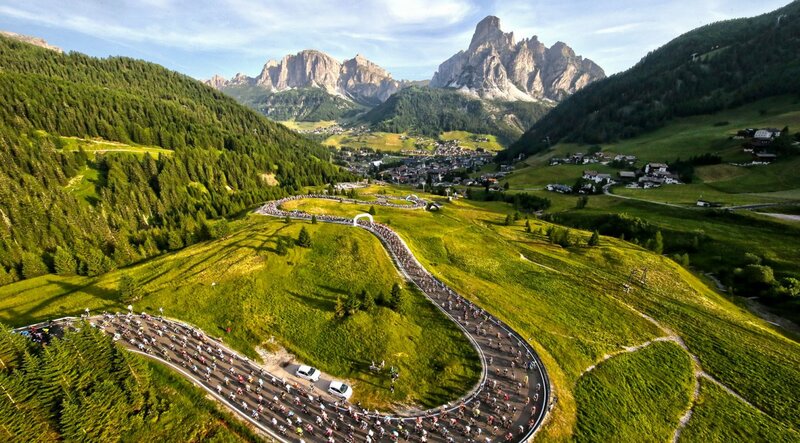 L’Etape du Tour is always a classic of an event but for 2017 the parcours is going to provide a really tough challenge. 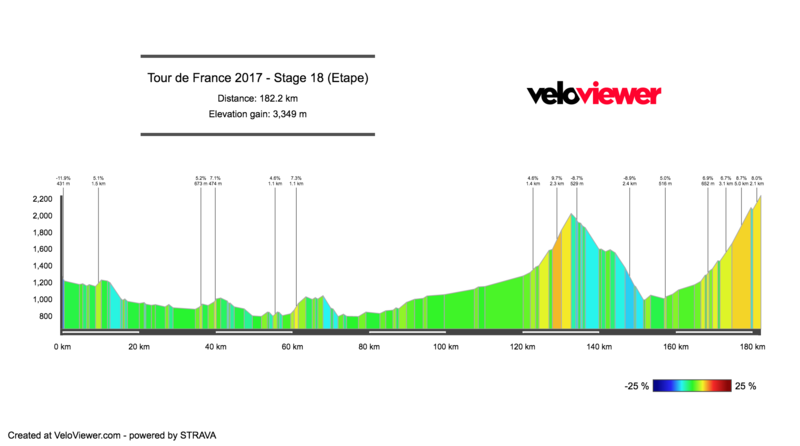 At almost 180km in length the route begins with a fairly relaxed first 120km taking in a scenic tour of Lac de Serre-Ponçon before tackling the Col de Vars and a tough summit finish of the southern slopes of the Col d’Izoard. Expect a few hours of crazy huge pelotons until the climbing properly gets underway! View the full, interactive route here. In summer 2015 Garmin introduced Live Strava Segments and since then both Mio and Wahoo Fitness have also introduced the feature to their recent devices (full list of supported devices). Currently the Garmin devices are limited to bringing in just 100 of your starred Strava segments. This resulted in a number of VeloViewer users asking for a quicker way to manage their starred segments when planning trips away as they were going beyond that 100 segment limit. Strava kindly opened up their API for starring segments so I’ve added in the ability to star and unstar segments in every possible location in VeloViewer to make life a bit easier for you. 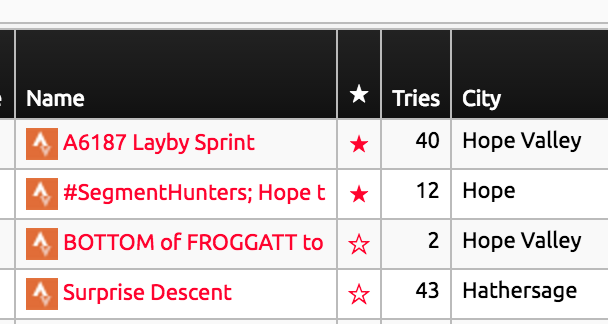 I’ve also added a count of your currently starred segments to your Summary page in the header of the “Segment Stats” section which links to your segment list passing the filter to show just the starred segments.